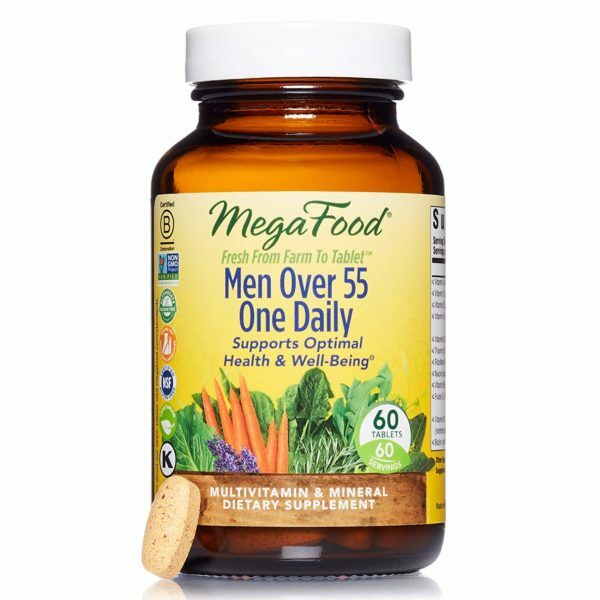 A MULTI MEANT FOR YOU: Men Over 55 One Daily is tailored to meet your nutritional needs so your next chapter can be a healthy one. JUST A NUMBER: Don't let some gray hair make you feel old. FoodState B vitamins, including methylated folate and B12, support healthy energy production. YOUR WELL-BEING: Your health is important. Beta carotene and vitamins C, D, and E support normal immune function to protect it. You're beginning a new chapter. Men Over 55 One Daily helps to simplify nutrition so you can focus on the things that matter most. 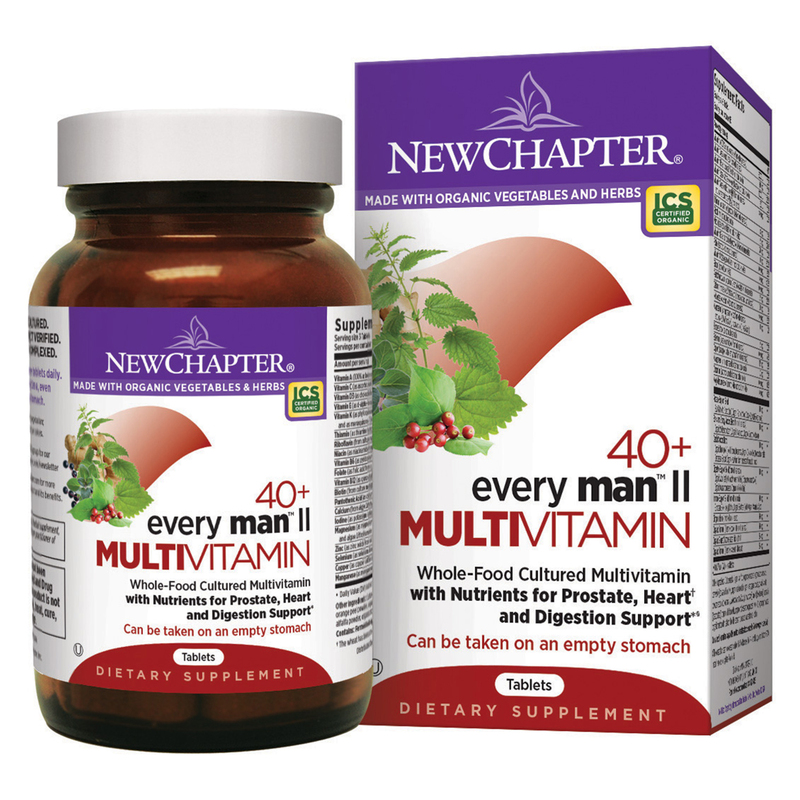 Our once-a-day formula makes it easy to get essential vitamins, minerals, and nutrients. 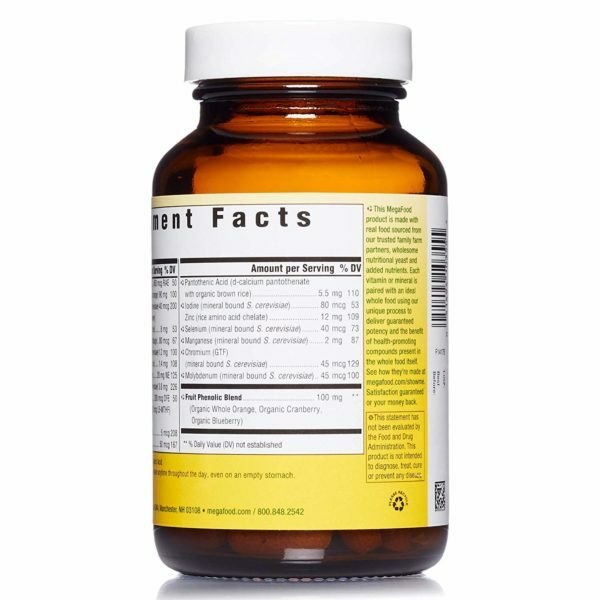 One serving provides FoodState B vitamins to support healthy energy production so you can keep up with the grandkids. Vitamin D helps keep already healthy bones strong. This is your time. Give your body the nutrition to get the most out of each day. 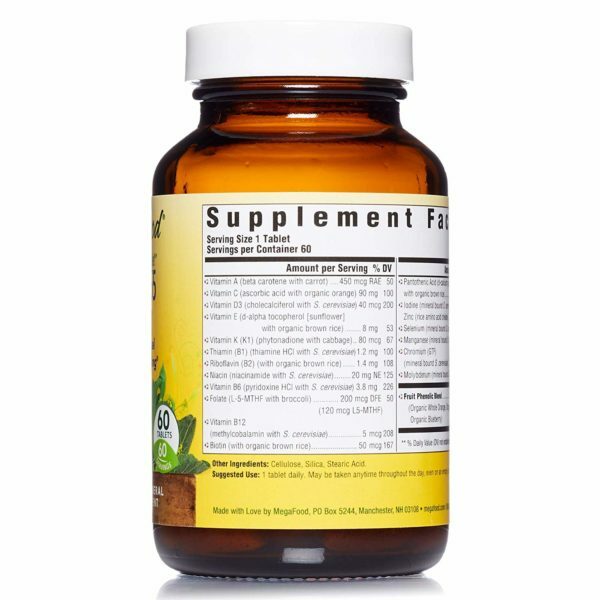 Vitamin A, Vitamin C, Vitamin D3, Vitamin E, Vitamin K, Thiamin (B1), Riboflavin (B2), Niacin, Vitamin B6, Folate, Vitamin B12, Biotin, Pantothenic Acid, Iodine, Zinc, Selenium, Manganese, Chromium, Molybdenum, Organic Whole Orange, Organic Cranberry, Organic Blueberry. 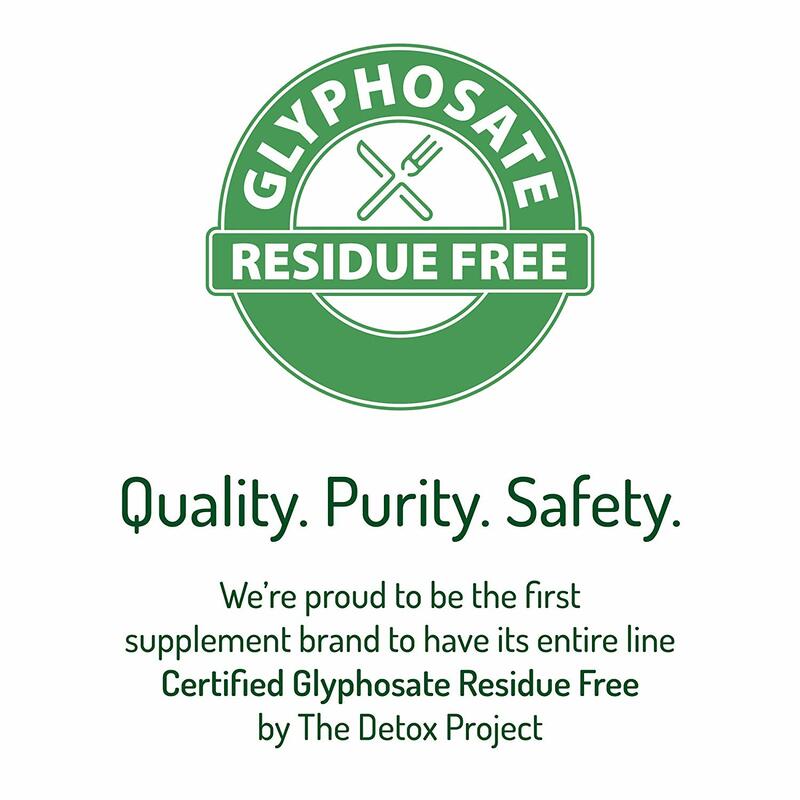 Other Ingredients: Cellulose, Silica, Stearic Acid.